No - one turned up - tried to phone but said wrong number - checked reservation and was correct number - tried again said wrong number so ended up getting train late at night taking 3 hours!!!! Driver was late 17mins. I have booked a luxury service and not acceptable to wait with my 3 year old daughter at the airport. Driver was patient, friendly and considerate. The driver needs someone to check his in the country driving skills and also highway. They were 25 minutes late for pickup and we had to drive to the airport, pay $80 in parking fees, and still missed our flight. Prompt, efficient service. Friendly and attentive driver. It was a horror and I my gorge was rising! 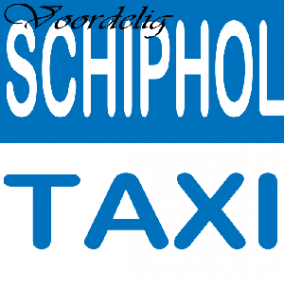 Erg slecht, taxi is zonder iets te laten weten nooit komen opdagen, terwijl ik weken vantevoren gereserveerd had.